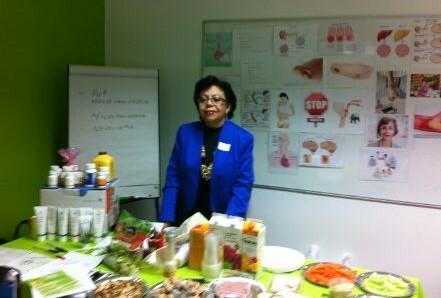 I trained as a doctor in Venezuela and also, when I came to London, as a homeopath. My passion has always been to help people. Currently I work in a very busy medical/complementary therapy practice in London. I was brought up with and had always believed in the benefits of Aloe Vera. Imagine my excitement when I came across Forever Living’s aloe vera. The aloe is grown in organic conditions, hand-picked and excellent quality. I had found something I could use myself and also recommend to my family, friends and patients. I was amazed to see my patients getting better and my family, friends and myself to have more energy and vitality. As I continued recommending the products to everyone, I started receiving congratulations letters from the company and I received my first Pin: Level One for being consistent in building my business and I was recognised on stage for this. I was astonished to see I was recognised for doing something I completely love, which was helpjaneth-aloeing people. Then I had a promotion and again I was recognised for my achievement. I was working a bit more, but I was so happy to see that I was not only helping my patients with the benefits of the products but also I was helping others to achieve what they wanted. 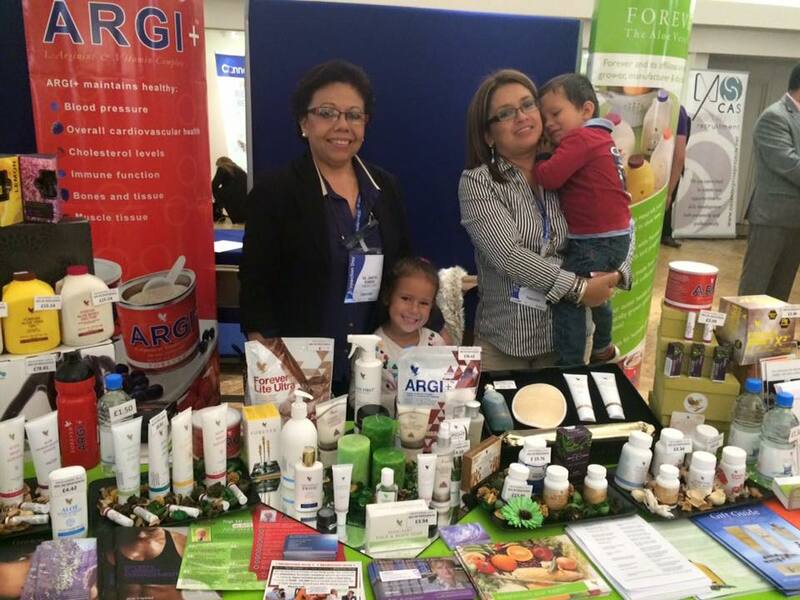 As my main reason for starting this business was the products, I kept concentrating on recommending them to everyone. I received more promotion and more recognition: just for doing what I love to do: helping others to achieve their desires. I still recommend the products which means I am constantly seeing improvements in people’s lives and health. I love it. What I most like about this business is that not everything in this business is about work – I have fun, too! I have made very good friends in the journey and it has helped me financially to be more relaxed. I have also won travel incentives like to Vienna with some friends, it was really a fantastic trip. And now, I am very excited because we have the 360&more project. We are going to help every one who wants to earn £360 or more every month because that amount can make a real difference. 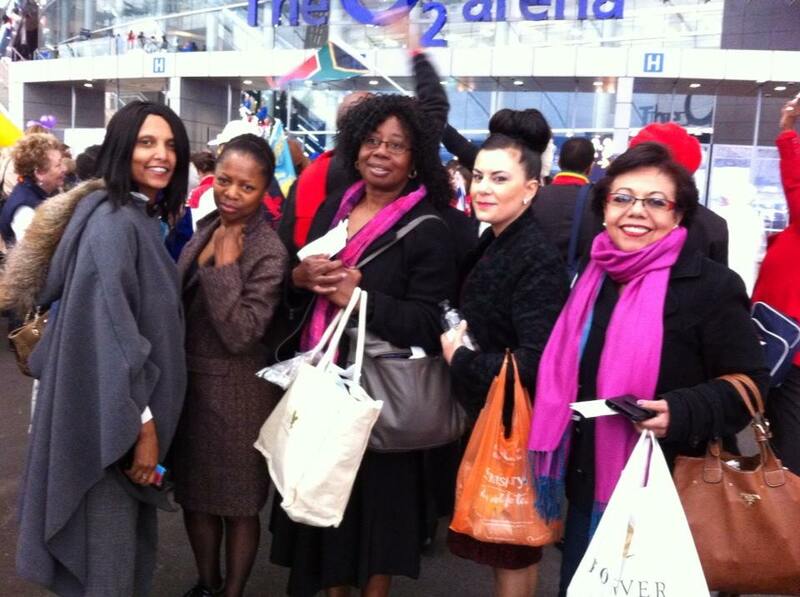 I am delighted to be part of this group and able to help anyone who wants to go for it.